Anyone who sat through Jordan Peele’s debut film, GET OUT, more than one time realized very quickly how rewarding a repeat viewing could be. The storyteller layered in subtle hints as to the ultimate destination of his movie, so much so that if you didn’t figure out everything that was going to happen in the script, you ignored some clever but blatant clues. 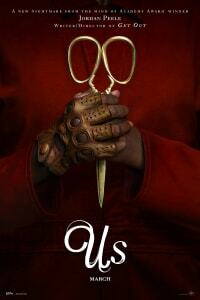 Peele continues to distract and mislead his audiences in his anticipated follow-up to GET OUT, titled US. 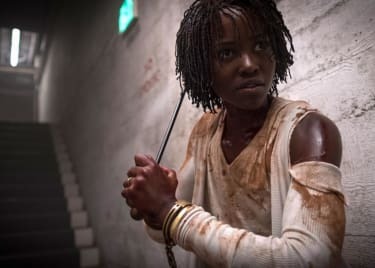 While this is more of a horror story than GET OUT, Peele also protects a doozy of a twist in the movie, and you are going to want to rush right back out to the theatres to see US a second (or third) time to look for all of the clues that you missed that point to the true nature of the twist. 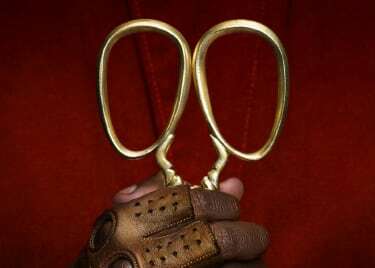 US co-star Winston Duke recently spoke with AMC and told us that this was by design. He said Peele intentionally structured US so that it would change on a repeat viewing, and one screening of the film simply will not be enough. That says a lot, that the cast who physically worked on US for months can still be rewarded from reveals that exist inside of the twisty story. US basically tells the story of a family on vacation (led by Winston Duke and Lupita Nyong’o), who endure a home invasion by doppelgänger clones who look exactly like their family … only different. We can tell you, from experience, that you will be talking about US for days following your screening. It’s the type of movie that sticks with you and begs for further discussion, to figure out all of what you just absorbed. This is also why Winston Duke thinks it benefits people to see the movie early, so you can partake in those conversations — and avoid being spoiled about the movie’s secrets.